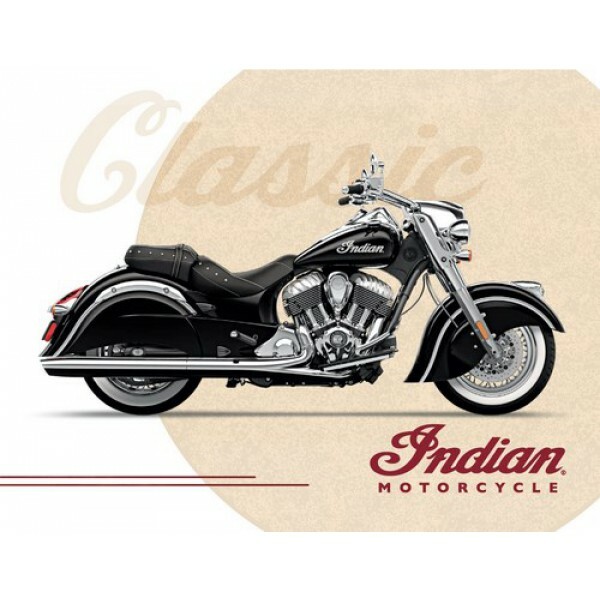 The perfect way to show support for Indian Motorcycle with out Printed Canvas. With its simple but elegant design, vibrant Indian Motorcycle colors create an eye-catching piece ideal for your office, garage, man cave, or any room of the house. Whether purchasing as a gift or for yourself or for a fellow rider, you can take satisfaction knowing you're buying a Printed Canvas that is proudly Made in the USA by Holland Bar Stool Company, Holland, MI.